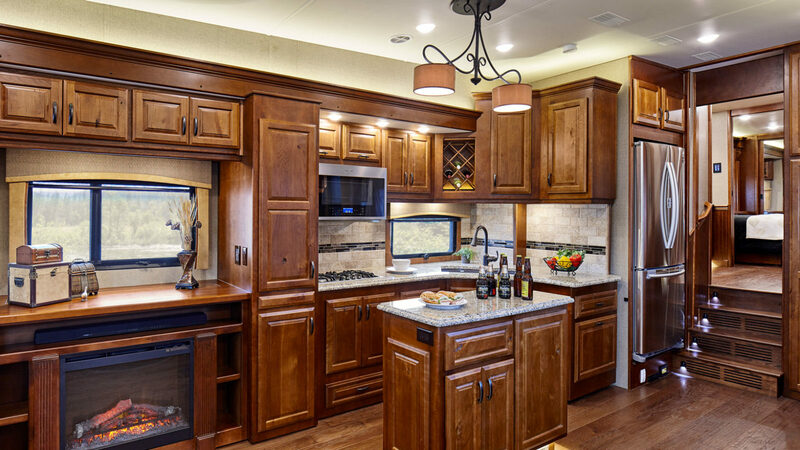 The Majestic represents the pinnacle of quality, comfort and durability in full-time RV living. Using only high-end materials, we handcraft each fully customizable unit from the frame up to accommodate your lifestyle — and to last for the long haul! 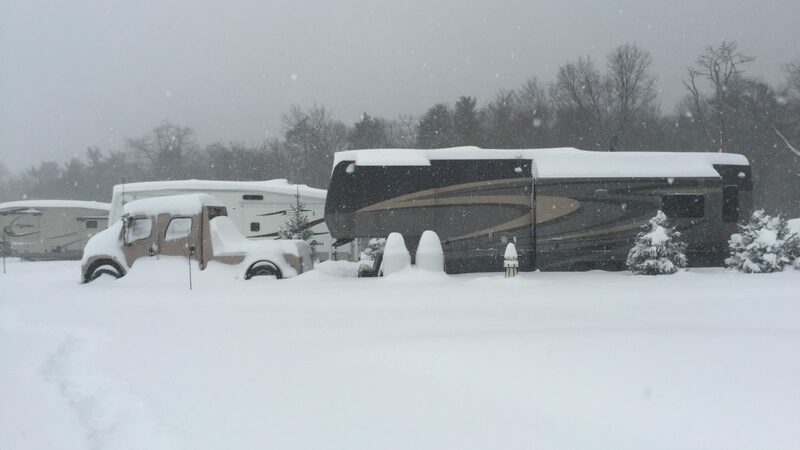 Choose from our wide variety of floor plans and extensive list of options to create an RV that’s uniquely your own. Or we can design a custom floor plan to meet your heart’s desire! 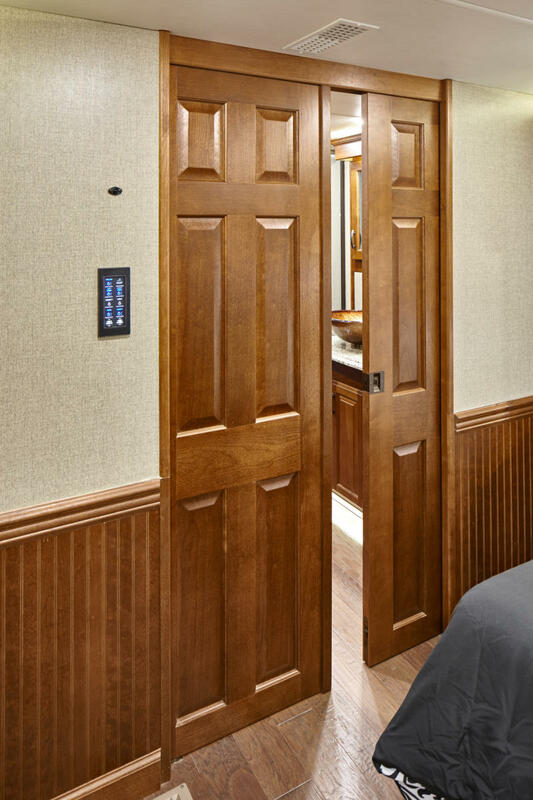 Floor plans can range from 32 feet to 48 feet, built with no slide rooms or up to six!